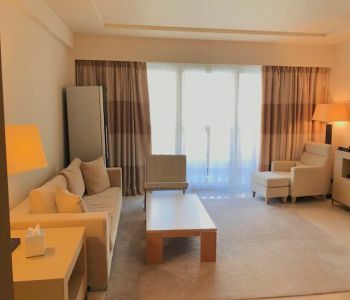 This 5 bedroom master apartment is located in a luxury residence offering concierge services 24/24 7/7, access to the swimming pool located on the roof and the roof terrace of 500 m² in common use. 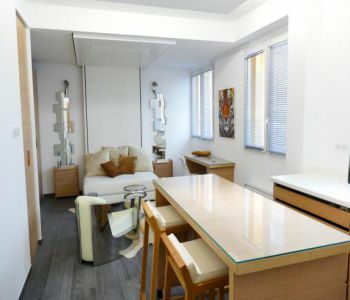 This apartment is very bright and spacious, with beautiful ceiling height. 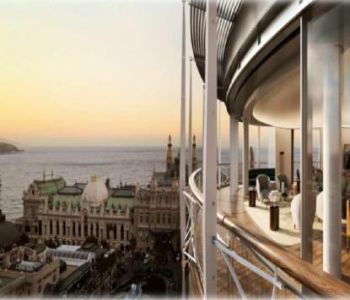 Its large circular terrace offers a spectacular view on the sea, Monaco and mountains. 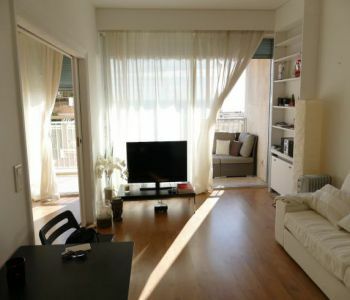 The apartment is completely renovated with quality materials and careful finishing. 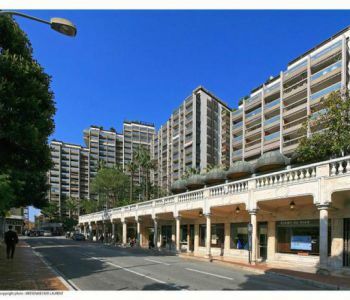 Close to beaches, Monte -Carlo Country Club and all convenience. 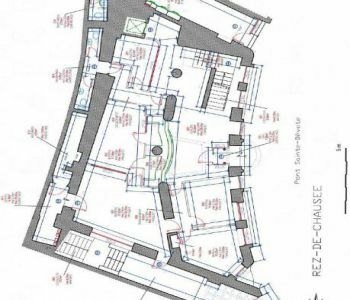 Very large business premises on 2 levels in a villa with private access, located near the Gare de Monaco and the center, a surface of about 582m ² with a lot of potential. 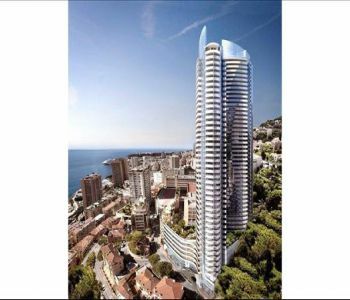 It can be arranged according to the needs of the future owner: offices, commercial activity, private mansion ... Public parking at the Monaco train station is nearby. 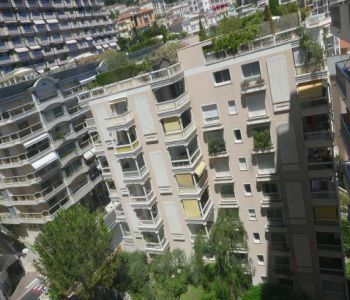 Located in a bourgeois building near the beaches and Place des Moulins, renovated apartment with a roof terrace. Sea view. Cellar. 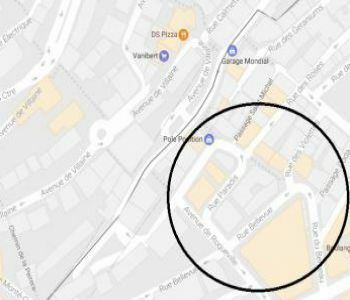 Possibility to find a parking. 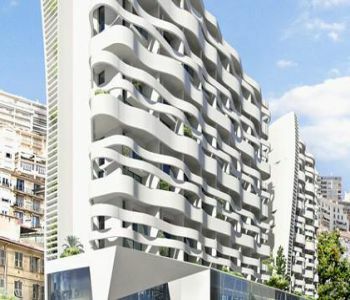 Located in the heart of the Condamine area, close to shops and amenities, in a new real estate program "the Stella', Duplex 1 bedroom apartment of about 104sqm including 90sqm living area and 14sqm of terrace. Parking and cellar. Sea view. 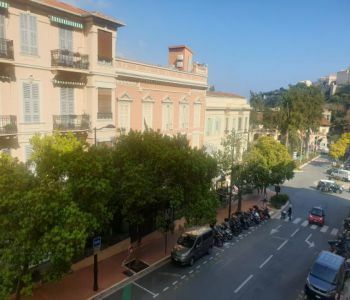 Located in the heart of the Condamine area, close to shops and amenities, in a new real estate program "the Stella', Duplex 1 bedroom apartment of about 114sqm including 85sqm² living area and 29sqm of terrace. Parking. 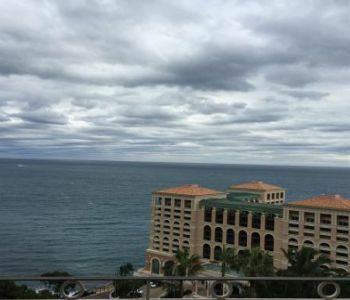 Sea, Marina and Prince Palace Views. 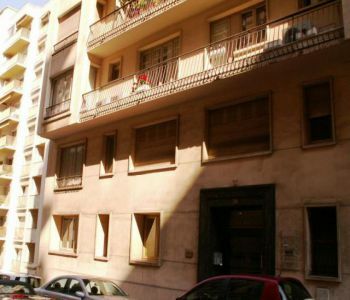 The apartment is currently rented at a price of 5.500 € / month + charges for the 3 year lease with an increase of 3% / year. 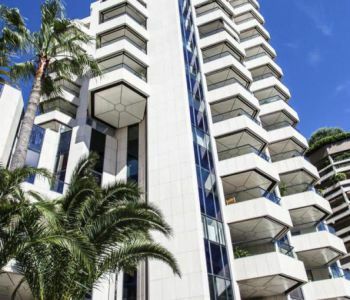 In a booming area just few steps from the most prestigious boutiques, a magnificent two-level commercial space completely renovated with 16 meters of windows in the most dynamic area of the Principality. Very close to many car parkings, restaurants, shops, shopping center, offices, banks .... Activity: Purchase and retail of high-end men's and women's ready-to-wear, fashion, lingerie, cosmetics, leather goods, shoes, luxury accessories and home goods, design, manufacture, purchase and sale of jewelry and watches. 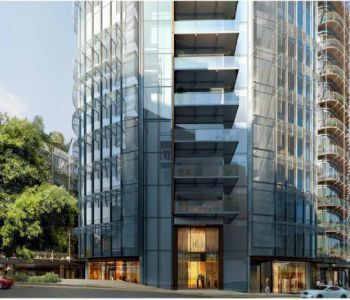 This ideally positioned commercial space can receive all types of activity except for the catering activities. 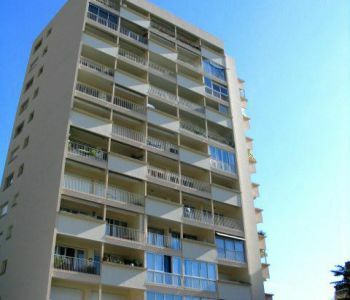 Approximate rent: 8.785 € / month excluding tax + 270 € provision on charges. 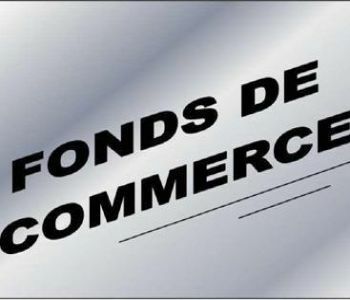 Commercial rent lease 3/6/9 - Next lease deadline 30/09/2019. 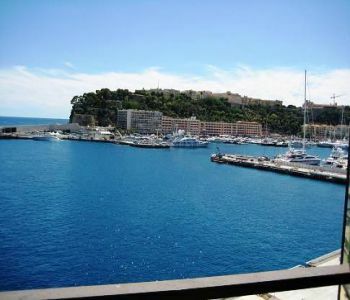 Located in a building near Port de Fontvieille and shops, studio in good condition about 43sqm of total area for sale. 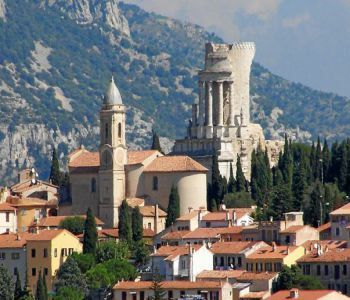 Pleasant view on the church square and the mountains. Marble, air-conditioned. 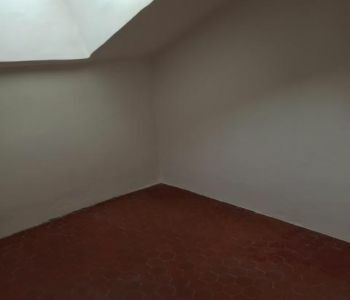 Sold with a cellar. 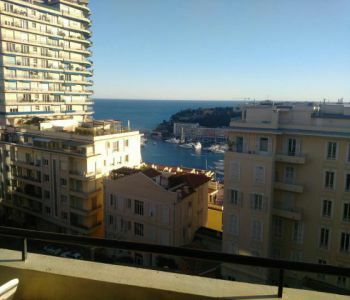 This apartment is currently rented at 3670 € / month (3300 € rent + 370 € charges) until 14/01/2020. Possibility to close the loggia by creating a veranda. Maid's room or archive office of about 10m² for sale with a water point. Shower and toilet on the same floor. 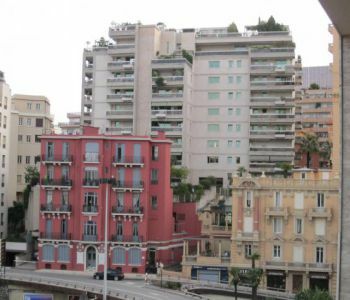 Located near the Monaco train station on Boulevard Princess Charlotte, commercial walls on three levels in perfect condition for sale. 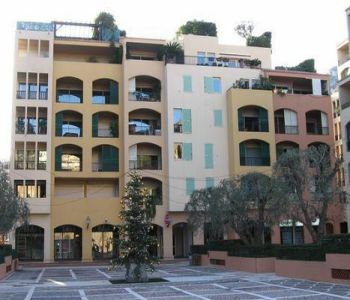 Located in the residential area, in Fontvieille, near shops and Port of Fontvieille, 1 bedroom of about 59m ² for rent with a cellar and a parking. 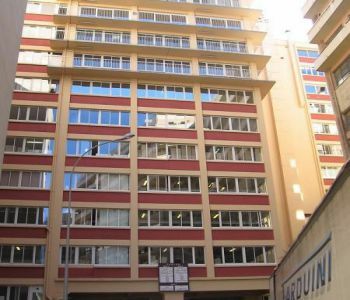 Large 1 bedroom apartment for rent. 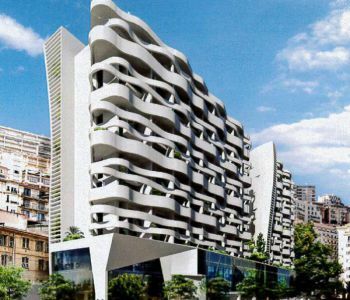 It situated in a building of high standing with concierge 24/7, gym. 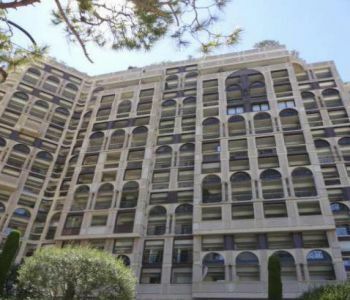 Large 1 bedroom apartment available for rent in a building of high standing with concierge 24/7, gym. 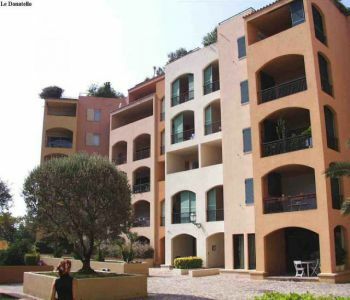 One bedroom apartment in very good conditions with terrace available for rent, situated in the quiet district Fontvieille, near shops and all ameneties. 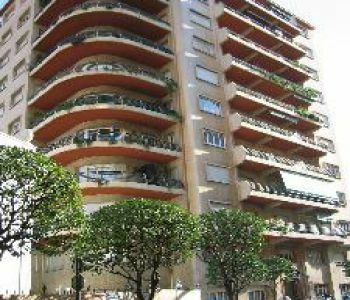 Located in a residential area of ''Monaco, near shops, schools, parks, spacious studio in very good condition for rent with a cellar. A closed terrace. Mixed-use. 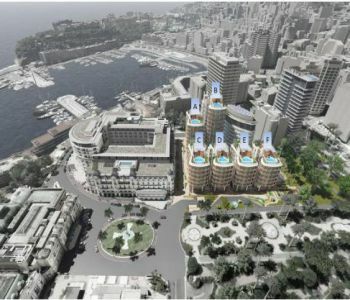 Luxury residence with concierge 24h/24, close to all shops and beaches. One bedroom flat with cellar and parking space available from 1st of March 2019. 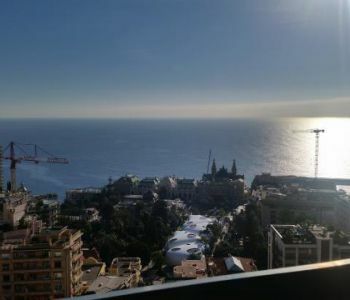 Luxury building, central with concierge 24h/24, beautiful studio located on the 13th floor enjoying a beautiful sea view. Parking space. 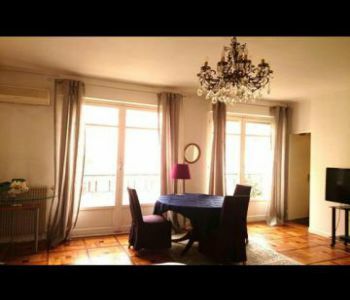 Old building with intercom and elevator located on the Boulevard Princesse Charlotte, close to shops and train station, sea and Port view. The flat was renovated last year. 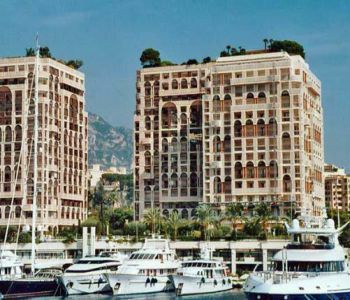 Located in a building with concierge, near Monaco Casino, hotels and luxury shops, parking for rent at Sun Tower. 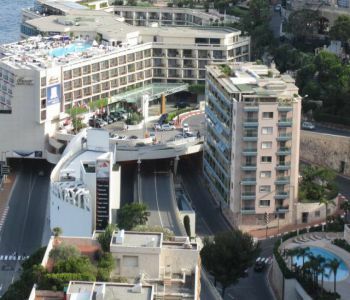 Located in the immediate vicinity of the famous Casino Square of Monta Carlo, great brand shops, exceptional restaurants and luxury hotels, prestigious one Monte Carlo complex designed by architect Sir Richard Rogers (One Hyde Park London) offers Triplex 4 bedroom apartments with private swimming pool of the Roof Terace for long term rental. 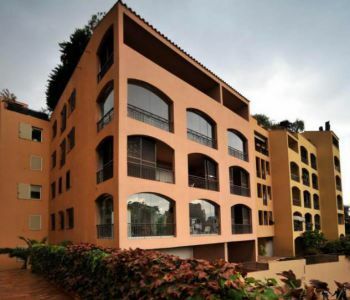 The apartments are delivered unfurnished, with bathroom, dressing room and kitchen equipped. Charges included: water, electricity, air conditioning, heating, parking, cellar, common charges of the building. Delivery is scheduled between March and June 2019. 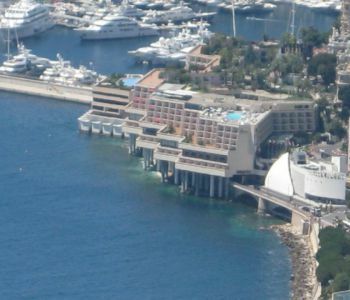 Services and services included in the rent: - Concierge and valet service - Access to the swimming pool and gym of the Thermes Marins Monte-Carlo (under conditions) Optional hotel services: - Room service, cleaning service, laundry We are at your disposal for any further information. 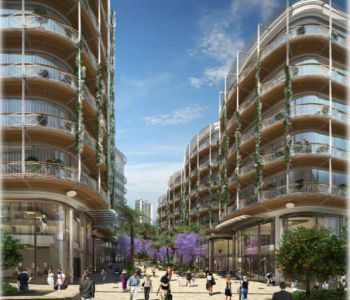 Located in the immediate vicinity of the famous Casino Square of Monta Carlo, great brand shops, exceptional restaurants and luxury hotels, prestigious one Monte Carlo complex designed by architect Sir Richard Rogers (One Hyde Park London) offers Duplex 4 bedroom apartments for long term rental. 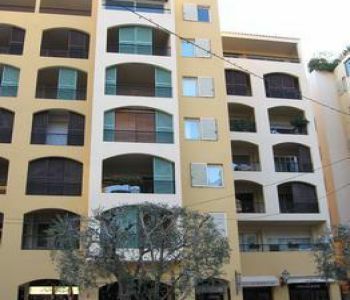 The apartments are delivered unfurnished, with bathroom, dressing room and kitchen equipped. Charges included: water, electricity, air conditioning, heating, parking, cellar, common charges of the building. Delivery is scheduled between March and June 2019. 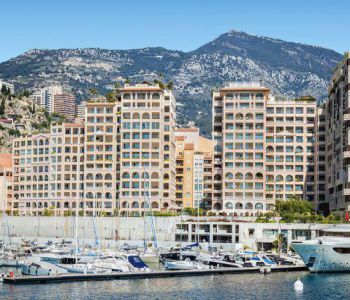 Services and services included in the rent: - Concierge and valet service - Access to the swimming pool and gym of the Thermes Marins Monte-Carlo (under conditions) Optional hotel services: - Room service, cleaning service, laundry We are at your disposal for any further information. 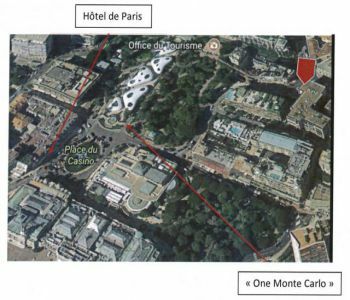 Located in the immediate vicinity of the famous Casino Square of Monta Carlo, great brand shops, exceptional restaurants and luxury hotels, prestigious one Monte Carlo complex designed by architect Sir Richard Rogers (One Hyde Park London) offers full floor 2 bedroom apartments for long term rental. 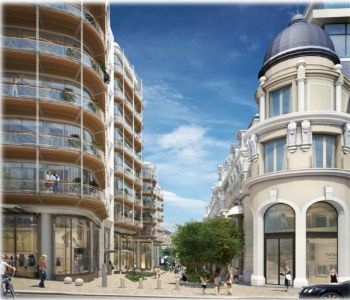 The apartments are delivered unfurnished, with bathroom, dressing room and kitchen equipped. Charges included: water, electricity, air conditioning, heating, parking, cellar, common charges of the building. Delivery is scheduled between March and June 2019. 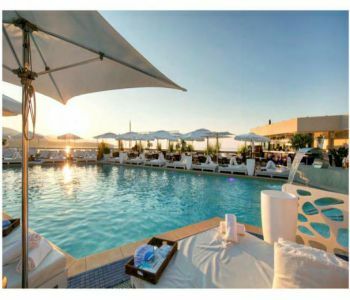 Services and services included in the rent: - Concierge and valet service - Access to the swimming pool and gym of the Thermes Marins Monte-Carlo (under conditions) Optional hotel services: - Room service, cleaning service, laundry We are at your disposal for any further information. 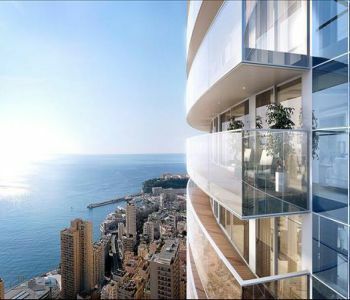 Located in the immediate vicinity of the famous Casino Square of Monta Carlo, great brand shops, exceptional restaurants and luxury hotels, prestigious one Monte Carlo complex designed by architect Sir Richard Rogers (One Hyde Park London) offers full floor 3 bedroom apartments for long term rental. The apartments are delivered unfurnished, with bathroom, dressing room and kitchen equipped. Charges included: water, electricity, air conditioning, heating, parking, cellar, common charges of the building. Delivery is scheduled between March and June 2019. 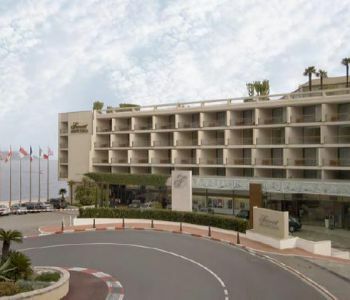 Services and services included in the rent: - Concierge and valet service - Access to the swimming pool and gym of the Thermes Marins Monte-Carlo (under conditions) Optional hotel services: - Room service, cleaning service, laundry We are at your disposal for any further information. 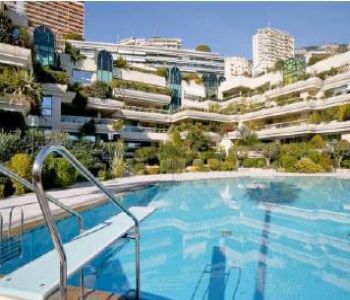 Located in the immediate vicinity of the famous Casino Square of Monta Carlo, great brand shops, exceptional restaurants and luxury hotels, prestigious one Monte Carlo complex designed by architect Sir Richard Rogers (One Hyde Park London) offers 2 room apartments for long term rental. 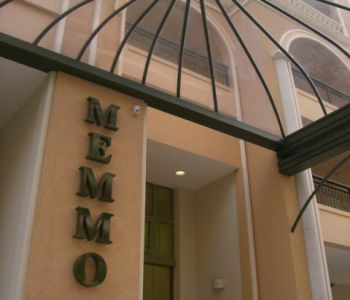 The apartments are delivered unfurnished, with bathroom, dressing room and kitchen equipped. Charges included: water, electricity, air conditioning, heating, parking, cellar, common charges of the building. Delivery is scheduled between March and June 2019. 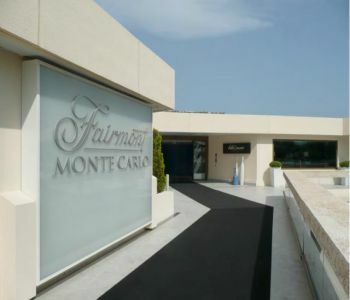 Services and services included in the rent: - Concierge and valet service - Access to the swimming pool and gym of the Thermes Marins Monte-Carlo (under conditions) Optional hotel services: - Room service, cleaning service, laundry We are at your disposal for any further information. 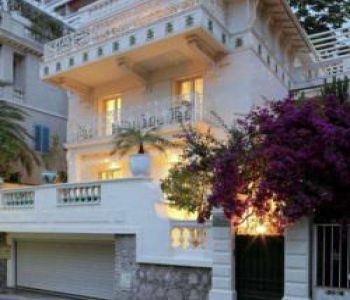 Located in the residential area, in Fontvieille, near shops and Port of Fontvieille, a large studio of about 43m² to rent with a cellar. 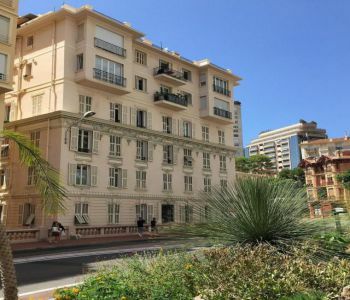 Located on the 5th floor in a very well maintained bourgeois building, in the Jardin Exotique district, maid's room in very good condition with fitted kitchen area and a bathroom. 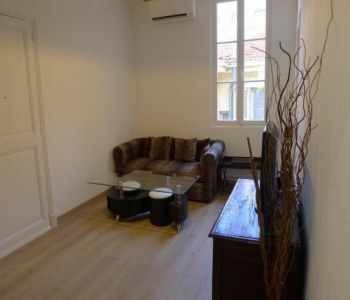 Close to amenities and a few minutes from the train station. 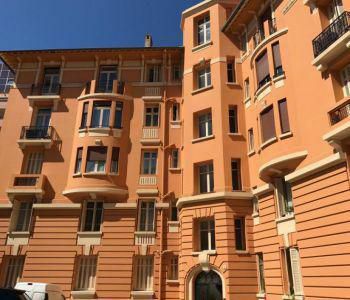 Located in a very central building with concierge, a few steps from the Place du Casino, the Hotel Metropole and boulevard du Larvotto, several offices for rent of 10m ² of 35m ². Parking nearby. All offices benefit from luxury services and renovations. Electricity and internet are included in the charges. Please contact us for more information. 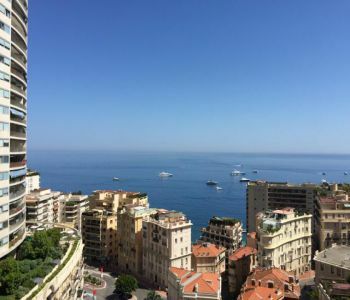 Located in a building with concierge in the Carré d'Or - the most prestigious area of ''Monaco - with an exceptional view on the F1 Grand Prix circuit. 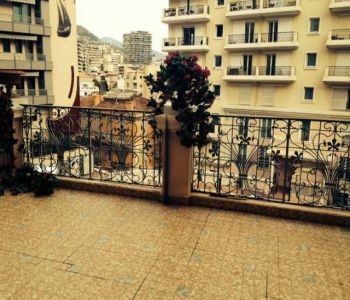 Large renovated 2 bedroom apartment with terraces, cellar and big garage box. Sea view. 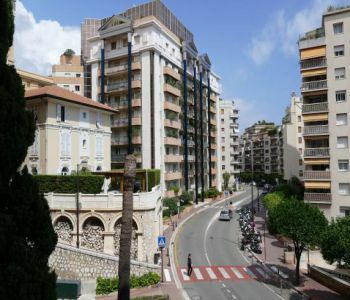 1 bedroom Apartment in very good condition with a terrace, located in quiet area in Fontvieille, close to all amenities, shops in nice residence of standing. 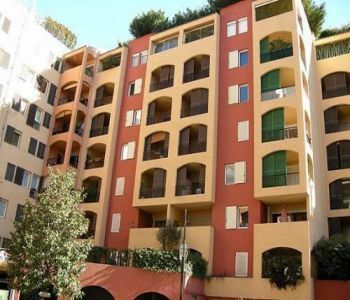 Beautiful modern renovated studio located in a bourgeois building in the Golden Square few steps from the Casino. Quiet, bright. Available immediately. 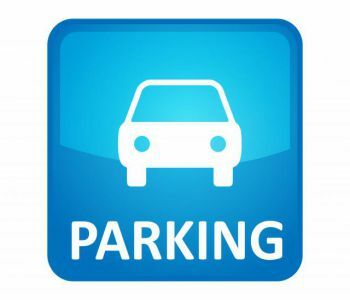 Possibility to rent a parking in the building nearby. 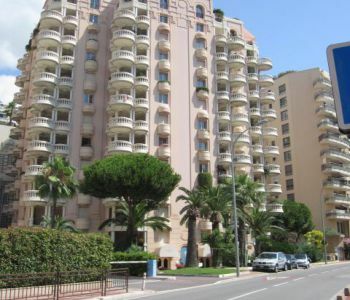 Building with concierge close to the beaches and all shops, studio in good condition available 1st of november. Mixed use.